Atlas Element Integra review | What Hi-Fi? It's an Award for the third year on the trot for Atlas, the Element Integra having won a Best Buy in 2012, 2013 and now again in 2014. A well-made cable with sturdy plastic plugs, it helped our reference system to achieve a smooth and subtle performance. The soundstage is pleasingly wide and there’s a good dynamic range. It’s a precise cable, very good at digging up fine detail. Tonally, the experience is impressively balanced. 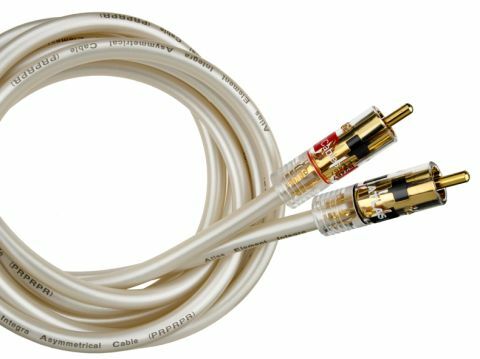 Bass is supple and midrange is transparent, yet the cable is also unfussy about the kit you use. It’s £5 more expensive than Chord CrimsonPlus, but then again it improves on many of the things that the former champ did right. There’s nothing to dislike here: the Element Integra is highly recommended as a first upgrade.